How To Do Cleaning of Walls ? 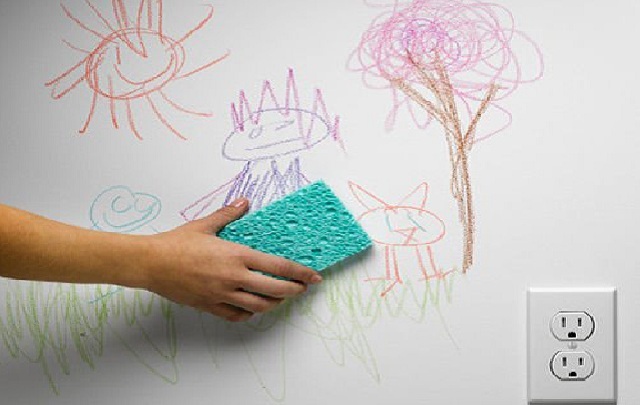 Many people forget to clean walls, but walls are contaminated by dust, soot, pencil-dye prints. Cleaning of walls is important for a healthy and fresh atmosphere. To clean walls regularly prevents permanent stains. Cleaning of Walls is one of the hardest parts of cleaning, but these tips below will make your job easier. How to do Cleaning of Walls? Start cleaning of walls with sweeping the dust by the brush of the vacuum cleaner. Because dust accumulates on walls very intense and cleaning with a damp cloth, cause the spread of dust. Before you wipe, you should remove dust first. Then you can clean walls with a wet microfiber cloth with detergent. But do not use abrasive products as detergent for walls. Finally, rinse with clean water, and leave the walls to dry. Practical tips can make easier cleaning of walls. You can place a bucket full of boiled water in the center of the room. The aim is to soften the dirt on the wall by the help of steam. You should shut the windows and door of the room to keep this steam inside. This method makes cleaning of walls really easier by softening the stains. 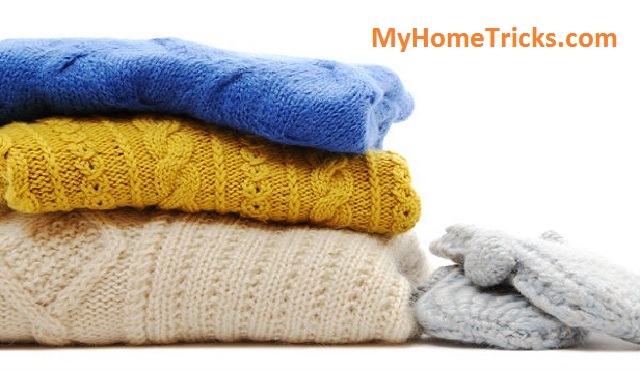 After that, you can continue cleaning with the wet microfiber cloth as we mentioned above. To remove pencil stains are a little bit difficult. In this case; you should try the method on the small part of stain first. 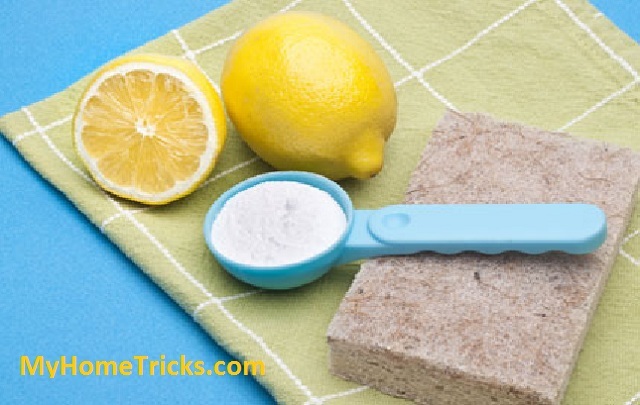 Mix dishwashing detergent in hot water, and then clean the walls with this mixture by a sponge. But the oldest stains can’t remove easily. You can use cleaning sprays or vinegar water, baking soda-water mixture for these stains. If the walls have oil stains; mix dish soap and a little bit degreaser in water for cleaning of walls. Then clean the walls with this mixture by a soft cloth. 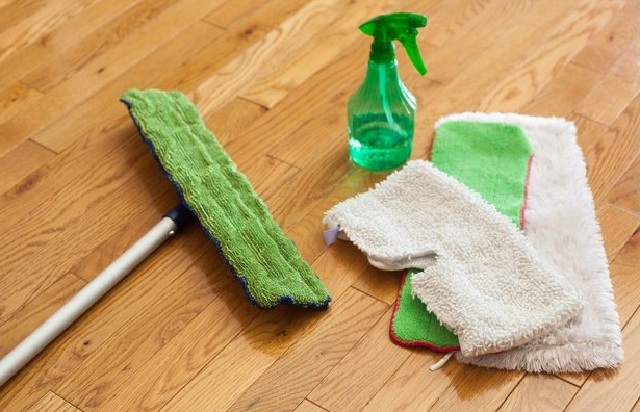 This method makes the cleaning job easier and more effective for you. Car Wash Tips For Easy Washing of Your Car How to Remove Biological Stains Easily? How Can I Clean The Metals? How to Clean Windows Getting Ready For Winter Cleaning How to Clean Laminate Floor How to Cleaning of Wool How to do Cleaning with Lemon ?